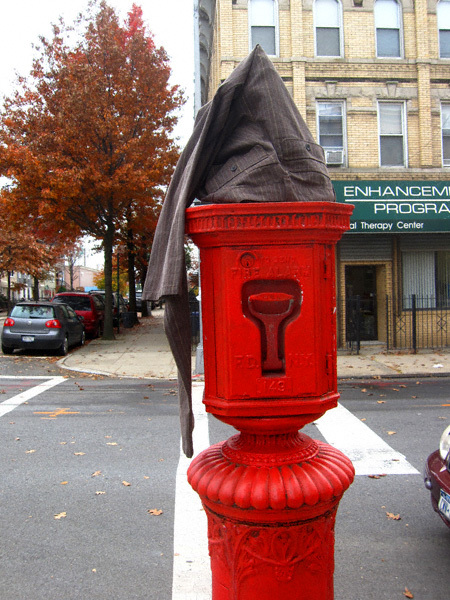 Greenpoint Photo du Jour: Anyone Lose Some Slacks? If, they’re at the intersection of Engert Avenue and Humboldt Street. Go get ’em!